Got a AMD Lenovo A485 with Windows 10 Home, which does not have Hyper-V. To use it for Visual Studio Xamarin experiments, I want a native Android emulator. 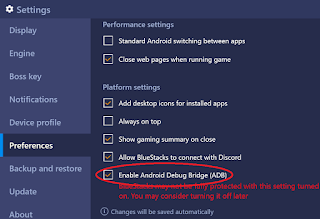 Although it can install AMD native Android emulator, with hypervisor windows platform enabled, it does not allow other VMs to be installed, e.g., using Virtualbox. Luckily, Android VMs on Virtualbox or VMWare with TCP/IP based remote ADB support are able to act as Emulator. 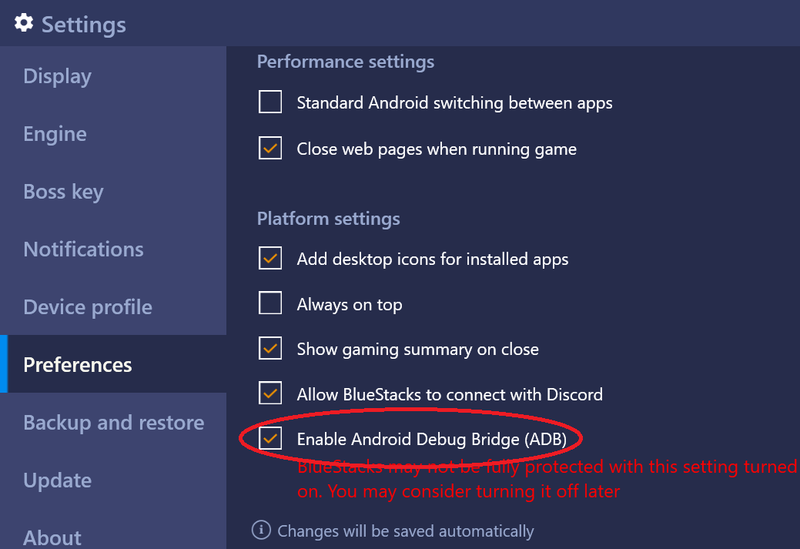 Bluestacks is another choice. For Visual Studio Xamarin Android project, you then could find a new Android device to deploy to.